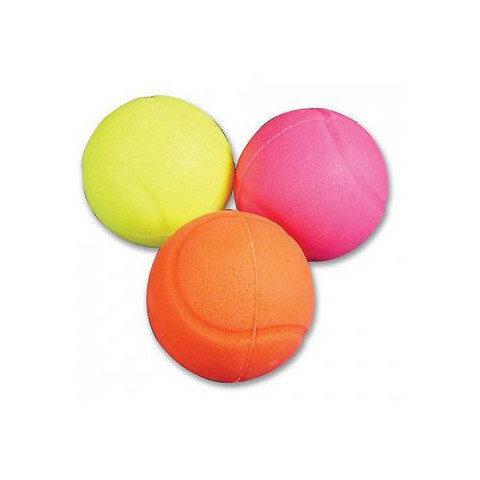 Bright, cheerful coloured, vinyl squeaky ball which will brighten up any dog's day. Glowballs are ideal for use around the house and garden. Bright, distinctive toys for interactive play and fun.